ThinkLite LED Downlight is a direct replacement for halogen and fluorescent suspended lighting. 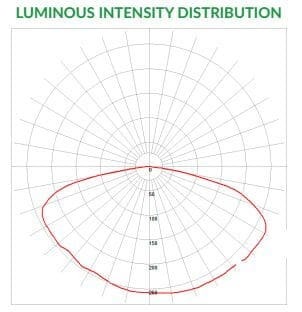 ThinkLite produces the industry’s highest efficacy of 150lm/W and s CRI of 93. 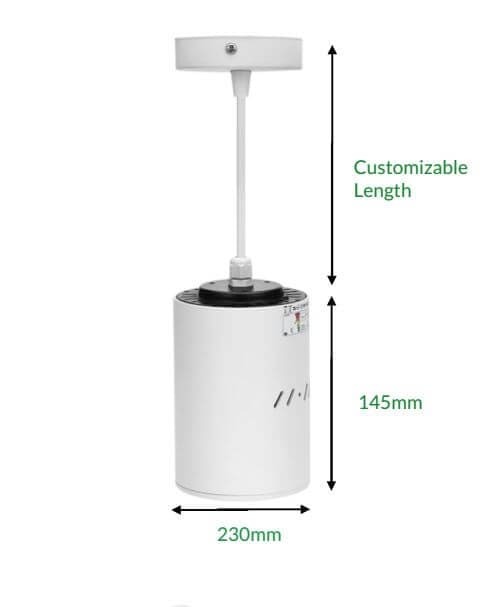 This yields a highly efficient an superior light quality for offices, hotels, university campuses, hospitals, fitness centers, and even outdoor areas. All models can come in dimming options (0-10V or TRIAC), optimized for wireless controls.